Nothing to do this Saturday Night? Home Entertainment Nothing to do this Saturday Night? 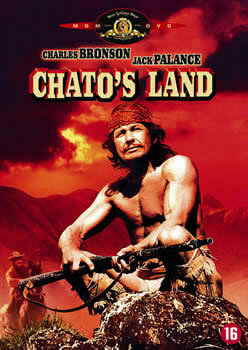 Then curl up with a cup of hot cocoa and watch XenoxNew's favourite correspondent in his legendary movie: Chato's Land. Thats right. It's on the idiot box this Saturday night 11:30pm Channel 7. Muhammed Ali on meeting the Beatles and posing for photos with them. #ASKBOXHEAD# WTF? A babe for Boxhead?? ?